Use the Report Wizard to design a report based on up-to-date PostgreSQL data. Crystal Reports has many options for offloading data processing to remote data; this enables real-time reporting. With the support for JDBC in Crystal Reports, the CData JDBC Driver for PostgreSQL brings this capability to Crystal Reports. This article shows how to create a report on PostgreSQL data that refreshes when you run the report. Install the CData JDBC Driver for PostgreSQL by including the driver JAR in the Crystal Reports classpath: Add the full file path, including the .jar, to the paths in the ClassPath element, under the DataDriverCommonElement. After you have added the JAR to the ClassPath, restart Crystal Reports. After deploying the JDBC Driver for PostgreSQL, you can then use the Report Wizard to add PostgreSQL data to a new report. Click File -> New -> Standard Report. Expand the JDBC node under Create New Connection and double-click Make a New Connection. Select the tables and fields needed in the report. This example uses the ShipName and ShipCity columns from the Orders table. You can then configure grouping, sorting, and summaries. For example, this article groups on ShipName and summarizes on ShipCity. See the following section to use the aggregate and summary to create a chart. 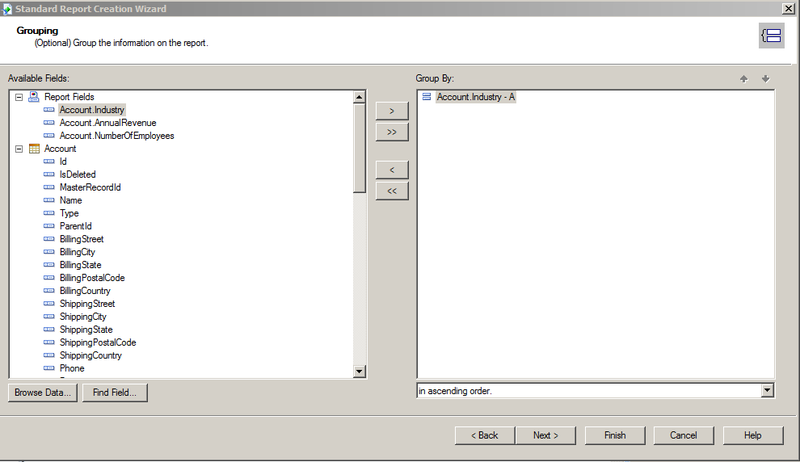 After selecting a column to group by, the Standard Report Creation Wizard presents the option to create a chart. Follow the steps below to create a chart that aggregates the values in the ShipName column. In the Standard Report Creation Wizard, select the Bar Chart option and select the column you grouped by, ShipName in this example, in the On Change Of menu. In the Show Summary menu, select the summary you created. Select filters and a template, as needed, to finish the wizard. To ensure that you see updates to volatile data, click File and clear the "Save Data with Report" option. As you interact with the report, for example, drilling down to hidden details, Crystal Reports executes SQL queries to retrieve the data needed to display the report. To reload data you have already retrieved, refresh or rerun the report. You can offload processing onto the driver by hiding details elements and enabling server-side grouping. 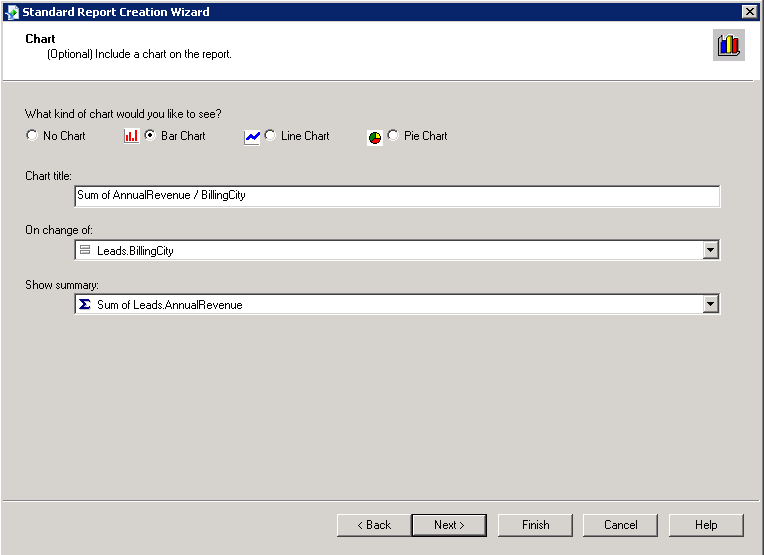 To do this, you will need to have selected a column to group on in the report creation wizard. Click File -> Report Options and select the Perform Grouping On Server option. Click Report -> Section Expert and select the Details section of your report. Select the Hide (Drill-Down OK) option. 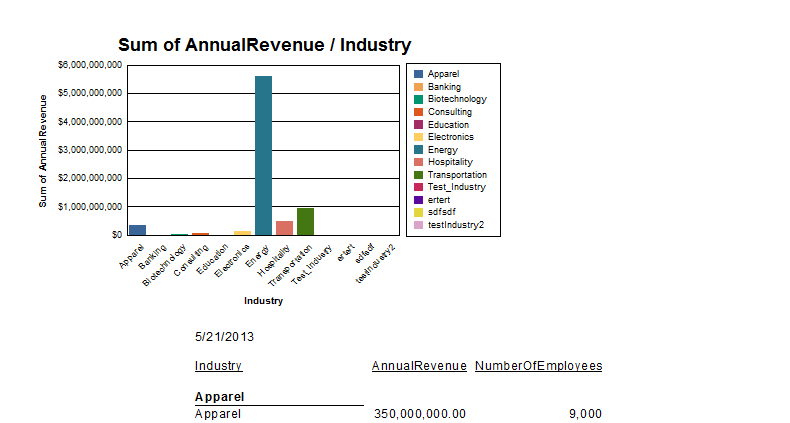 When you preview your report with the hidden details, Crystal Reports executes a GROUP BY query. When you double-click a column in the chart to drill down to details, Crystal Reports executes a SELECT WHERE query that decreases load times by retrieving only the data needed, instead of the entire table.